The Toyota Aygo is an urban exploration vehicle par excellence. No matter how dense the concrete jungle can get, this “little big compact” will get you anywhere you desire to go. For those planning in taking on the capital and nearby areas, the Aygo fits the bill. Surprisingly spacious, thanks to a great design, a couple looking for an exceptionally fuel-efficient car can hardly do better than the Aygo. Even if the Toyota Aygo will take you further, we recommend it for visitors with their perimeter set at the Golden Circle, or maybe a trip to the Blue Lagoon, or similar. 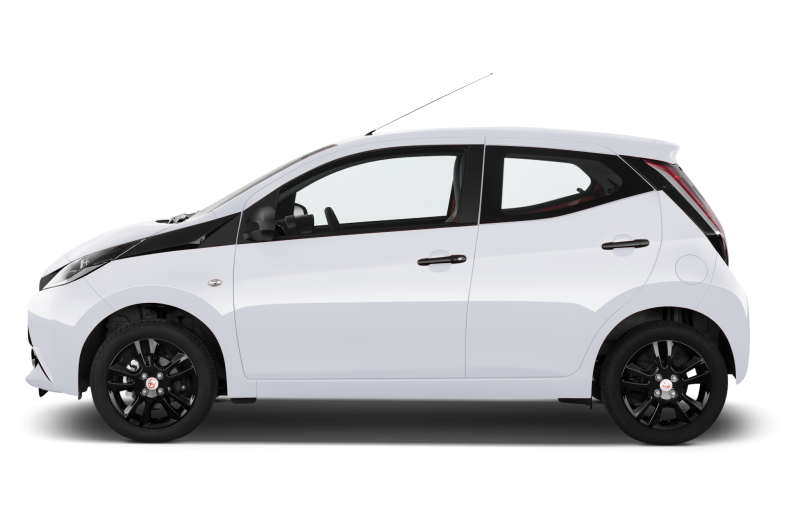 The Aygo is a stylish, comfortable car presenting a seamless fit for the paved roads. Among various convenient features it has both a USB-plug and Bluetooth system so you can drive to your own music. Keep in mind that it is only available with manual transmission so we recommend you familiarise yourself with stick shift before embarking on your trip in Iceland.